Extremely well-kept 2 bedroom + 2 bathroom home built by award-winning developer, Polygon. 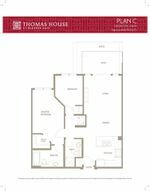 Thomas House is 3 years young and comes with the remainder of the 2-5-10 year home warranty for peace of mind. Upon entering, you'll immediately feel the spacious open-concept floorplan with 9’ overheight ceilings and a gourmet kitchen that will be sure to please the most discerning of home cooks – the kitchen features full-size stainless steel appliances including a gas range (gas is included in maintenance fees), beautiful granite counters, and lots of cabinet space. Bathrooms are elegant with dual flush toilets, a deep soaker tub in the main bath and a glass walk-in shower in the ensuite, using porcelain tile and delicate marble mosaic accents. 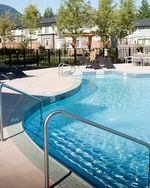 This spectacular unit comes with 1 parking stall and 1 big storage locker. 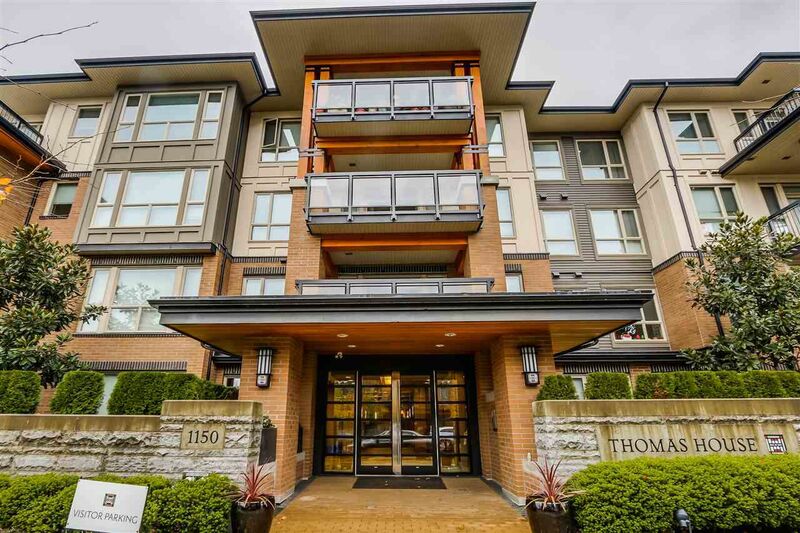 For those who enjoy their quiet enjoyment, this complex is tucked away in a peaceful cul-de-sac located within mere minutes walk to Coquitlam Centre, Henderson Place Mall, library, & Pinetree Village.